In the late 1990’s William and Lisa found themselves committed to figuring out how to earn a living without working for someone else. 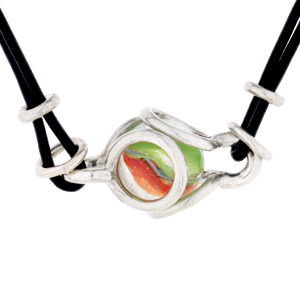 The marble idea was born in September 1999 when William challenged himself to design a line of jewelry that was both irresistible and affordable. 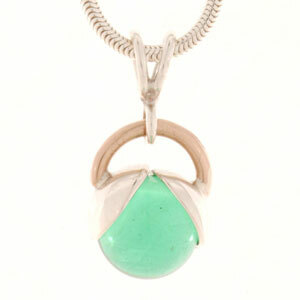 With those ideals in mind, he created the “Original” interchangeable pendant. William and Lisa debuted the interchangeable jewelry at ‘Affaire in the Gardens’ in Beverly Hills, where the it sold out in a matter of hours. They knew they had something people liked so they committed themselves to following through on the concept of Got All Your Marbles.